Groups of volunteers had visited asylums since the 1880s offering support and organising social events like dances and outings. Pleasant activities built around reading, handcrafts and art were seen by these Auxiliaries to have therapeutic value. They pre-empted the role of Occupational Therapists who came to offer stimulating and productive activities tailored to the specific needs of each patient. In 1939 there were only two qualified Occupational Therapists in Melbourne and one in Sydney. 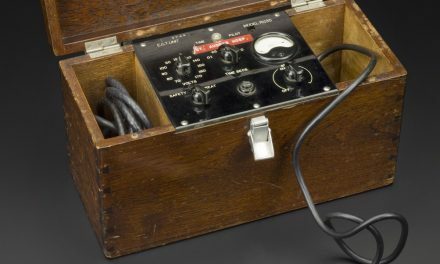 The desire to help rehabilitate WWII veterans encouraged the development of occupational therapy training as a profession distinct from physiotherapy, where its original roots lay. Victoria was the major setting for early occupational therapy practice. Injured and returning soldiers needed rehabilitation both physically and psychologically. Occupational Therapists were uniquely placed to apply their ‘holistic’ approach to preparing veterans to return to their civilian lives. 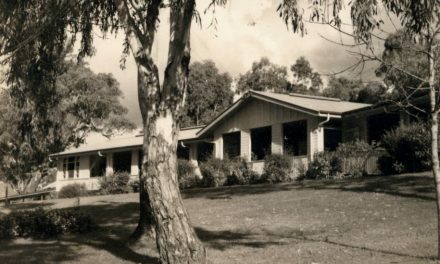 Sister Lucy Symes had been seconded from NSW as an ‘organisational therapist’ to train staff in occupational therapy techniques at Mont Park in 1934. She continued working there until 1949 as an appointee of the Department of Mental Hygiene. Food preparation, gardening, sports days, film nights and creative pursuits were shown to greatly enhance patient recovery. Sister Symes insisted on a hairdresser visiting the women regularly. By the end of 1945 an Australian Association of Occupational Therapists had evolved with a supporting ‘Bulletin’. Psychology, anatomy, nervous system disorders and sociology all were part of the course. Degree courses later replaced the diploma level studies, with success in the student’s placements in clinical settings retaining prominence. In the 1950s occupational therapy progressed, with students enrolling in diploma courses in Melbourne, Sydney and Brisbane. The Brisbane students travelled to Mont Park for a month for the psychology clinical practice component, as there were no Occupational Therapists in the field yet in Queensland. In 1954 Dulcie Goode was appointed as Occupational Therapist at Mont Park and Dr Cunningham Dax ensured she could recruit additional Occupational Therapists to meet the needs of the 1300 long term Mont Park patients. 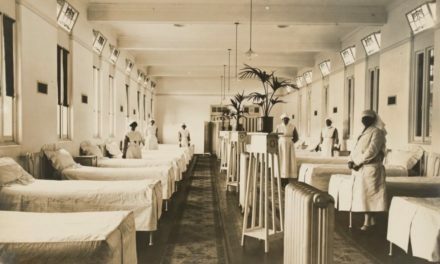 Increasing numbers of Tuberculosis and Poliomyelitis patients were now requiring hospitalisation, as were psychiatric patients, alcohol and drug addicted clients and the frail elderly. All required the expertise of Occupational Therapists to enhance their recovery. Intellectual disabilities and physical disabilities required equipment, aides and appliances to assist with achieving all the functions required to develop and regain their independence. Between 1951 and 1968 the number of Occupational Therapists in the Victorian Mental Hygiene Authority increased from ten to fifty five. Many Australian Occupational Therapy graduates went overseas to further their study and gain valuable experience in the UK, USA and Canadian mental health hospitals. Two of these women, Elspeth Pearson and Pauline Urban became Senior Occupational Therapists at Larundel and Mont Park respectively, from the 1960s through to the 1980s. Iliya Bircanin (Bircanin and Short, 1995) was an Occupational Therapist who had trained first as a psychiatric nurse then as an Occupational Therapist, before coming to Larundel in 1976. He describes the Occupational Therapist’s role in the new ‘talking therapies’, where group sessions were convened to enhance patients’ self-awareness and communication. ‘It is most encouraging to see patients of long standing progressing in their recovery due . . . to occupational therapy designed to lead on to industrial activities’ (Annual Report of the Advisory Committee to the Mental Hygiene Authority for 1959, p.2). 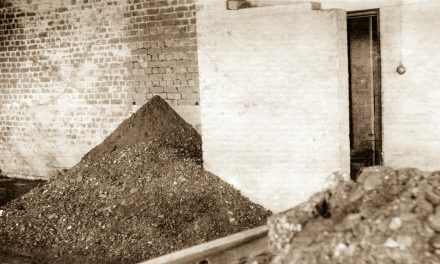 By the 1960s and 1970s opportunities arose where Occupational Therapists were needed to run the Victorian Aid for the Mentally Ill (VATMI) industries, training and supervising patients in paid employment in ‘industrial workshops’. At the Mont Park and Larundel mental hospitals this program offered structure to the patients’ otherwise dull and restrictive lives. The patients began doing productive work in 20 groups of about ten – dismantling telephones, cleaning second hand bricks, or packaging manufactured goods for sale. This companionable work was remunerated, which gave the Occupational Therapists the opportunity to equip the patients with money management and financial skills. Rehabilitation services and community-based care were needed more widely at this time. 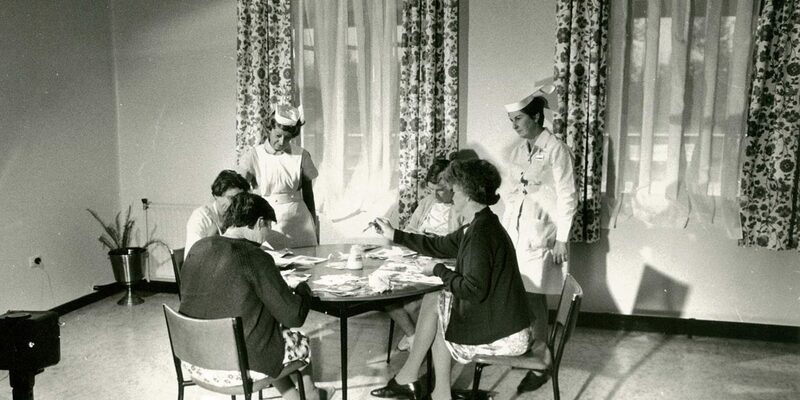 In the 1970s recruiting of Occupational Therapists from overseas was required to facilitate the programs operating in Australian health services. Work place and motor vehicle injuries were becoming increasingly significant, requiring new occupational therapy research. In conjunction with nurses, psychiatrists, psychologists and social workers, occupational therapy formed an important wing of the multidisciplinary teams working with patients needing rehabilitation especially mental health patients. 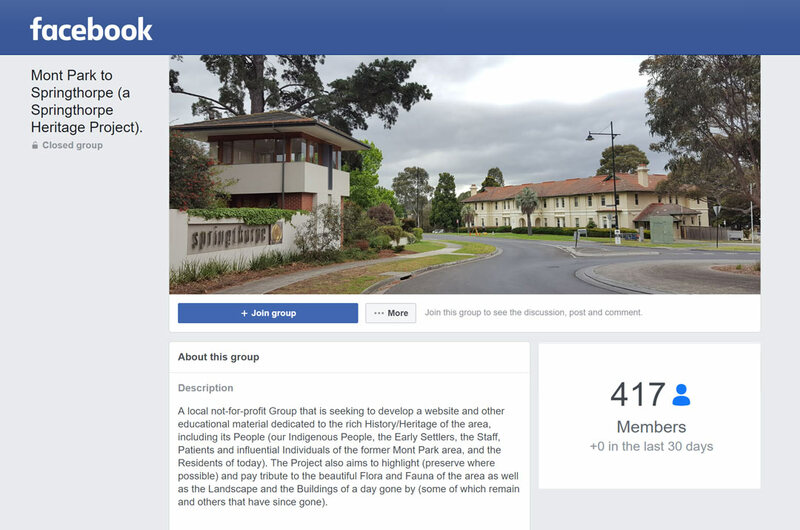 As de-institutionalisation occurred in the 1970s and 1980s, clients of the mental health facilities needed extensive help with developing and re-learning the practical and social skills required to live in community houses under minimal supervision. Occupational Therapists like Pauline Urban and Elspeth Pearson, set up these community houses and ensured people could again function adequately in these once-familiar home settings. Socio-economic conditions and medical knowledge and practices shaped the roles of Occupational Therapists in mental health hospitals and other clinical settings. Stimulating environments with vocational training for the patients, provided in a caring and positive setting, significantly improved patient outcomes. Occupational Therapists were resourceful, problem solvers who through their initiative developed individualized pathways and goals towards positive outcomes for each patient. Anderson, B. & Bell, J. (1988). 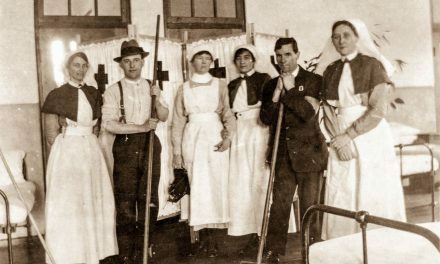 Occupational therapy: its place in Australia’s history. NSW Association of Occupational Therapists. Camperdown, N.S.W. Watts. A. (2015). Maternal insanity in Victoria, Australia: 1920 – 1973. Ph.D. thesis, Southern Cross University, Lismore, NSW. Westmore, A. (2012). Occupational therapy & Art therapy in Victorian Mental Health Institutions. InMuseums Victoria Collections. Thanks to the kind Occupational Therapists who helped me with gathering this material.